Here’s the list of Pixel 3 features are coming to older Pixel devices. Google Pixel 3 and Pixel 3 XL added several new features that use AI with machine learning. If you have older Pixel devices, you’ll get some of the Pixel 3 and Pixel 3 XL features. You can easily get software related update on your older Pixel 2 or Google Pixel devices. Google Pixel 3 and Pixel 3 XL added new features including screen call, Google duplex, Night Sight, Top shot, Group selfie – wide angel selfie, Gmail smart compose, motion autofocus and more. Check out below given list of which Pixel 3 features are coming to older Pixel devices. These Google Pixel 3 features are coming to Pixel 2, Pixel 2 XL, Google Pixel and Pixel XL devices. Pixel 3 comes with several camera features and one of them is Portrait mode. After taken picture in Portrait mode, you can easily change the focus and adjust background blur or bokeh portrait mode. Also blur a part of the photo you want in your device. Currently this feature is coming to Pixel 2 only, other Pixel users will be waiting. 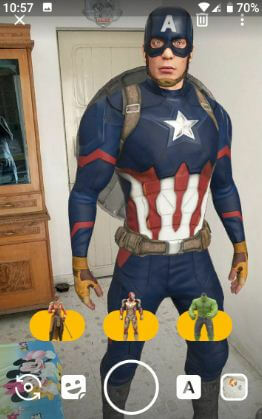 Google AR Stickers updated with new Playmoji such as Marvel Avenger, Pets, Weather and more. This Pixel 3 Playmoji is already available on the Pixel and Pixel 2 devices. Night sight is the perfect camera feature to take better photo in low light condition. Google compared this feature and taken shot on low light with iPhone XS and Pixel 3. 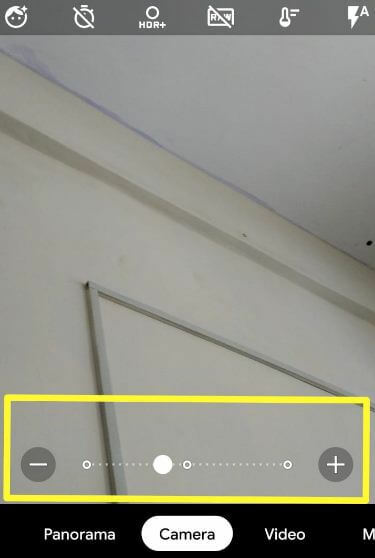 Google Night sight feature use Google’s machine learning to easily identify the picture color. First of all this feature will come on Pixel 3, other pixel users will be waiting. This Pixel 3 top shot feature is use AI + HDR plus that useful to find better moment photo from you captured. When we take pictures, sometimes facing problem of blocked faces, blinked eyes and more issue and we missed great moment photo. After taken photos, you’ll see sequence of photos before or after you press the shutter button to take a photo in Pixel 3. Using Google Pixel 3 top shot features, you can easily find best moment photo from the taken photo. This Top shot feature automatically recommends the best photo of moment. You can manually select photo also. Pixel 3 group selfie features is useful to zoom out the screen up to 184% wider so easily take group selfie on your Pixel 3 and Pixel 3 XL devices. This feature is use Google Assistant to automatically answer your phone calls in your device. When you’ll see private number call or spam call on your Pixel 3, you can see Google assistant will ask to private number about who’s calling and why. And after that if you find phone call is important, then pick up call. 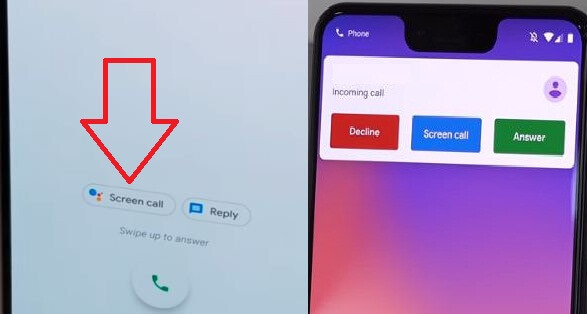 This Google Pixel 3 call screening feature is coming to both Pixel and Pixel 2. Google Duplex is use Google Assistant to book restaurants, make calls, schedule appointment and more. Currently this feature will arrive first next month at restaurants in select cities. This Pixel 3 features are coming to older Pixel devices end of the year. This Gmail feature uses machine learning that predict what you type and help to find word you type, so you can quickly type email. Gmail smart compose also available for desktop, but first of all it’ll come on Google Pixel 3. Older pixel device user should be waiting for this feature. End the list. Do you know which Pixel 3 features are coming to older Pixel devices we missed above? Share with us in below comment box.